Every purchase helps our cause. Thank you for your support! 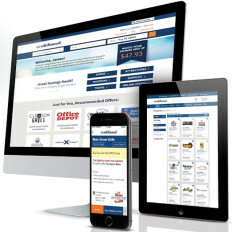 This valuable digital membership provides thousands of offers via the member’s mobile phone or computer for both local and nationwide deals. Members simply show their phone to save, or if they prefer they can print out a coupon. The bonus is that the Entertainment® Digital Savings Membership® is NATION-WIDE and members will have access to deals wherever they are - at home and when traveling! We are continuing to add local content for our loyal supporters!! Help Fundraiser for Alamo Elementary School by making a purchase today!